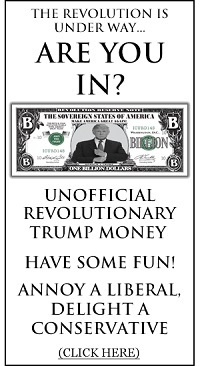 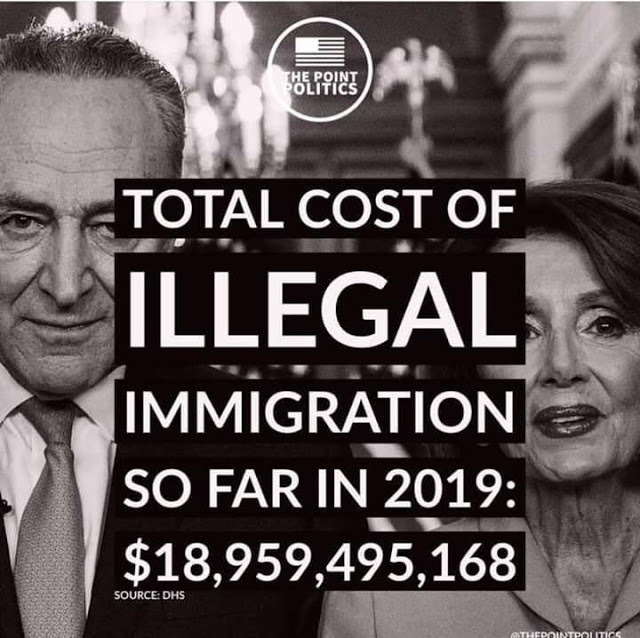 - Ytd 2019 cost of no Wall $19 billion. 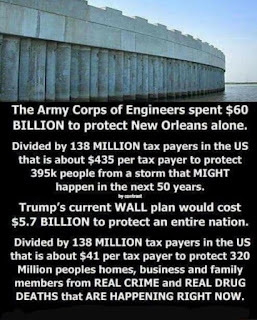 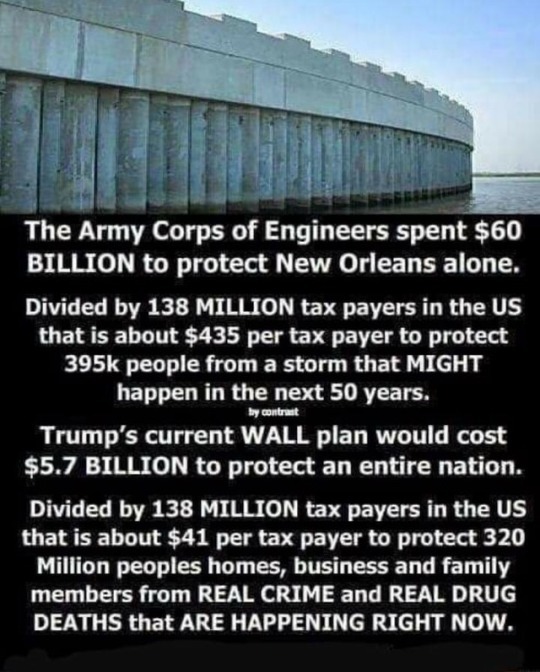 - New Orleans gets a Wall $60 billion. 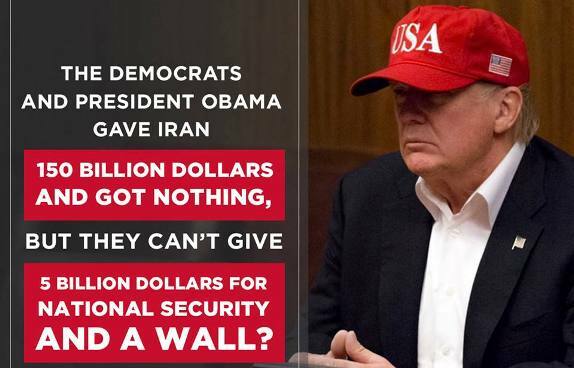 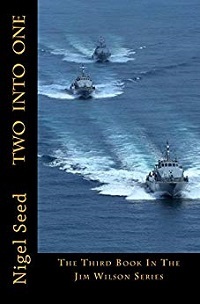 - Iran gets $150 billion, America gets nothing. 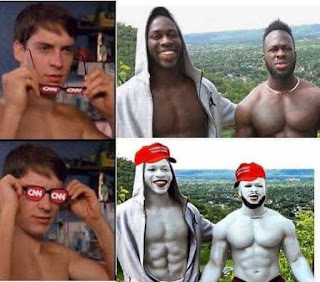 BUT...the good news is...if you let CNN 'Lib'splain' it to you and you just look at this through their magic Libtard goggles, THEN Democrats make perfect sense!